Jill Made It: The Best From-Scratch Brownies I've Ever Made...and they're so easy, too! The Best From-Scratch Brownies I've Ever Made...and they're so easy, too! 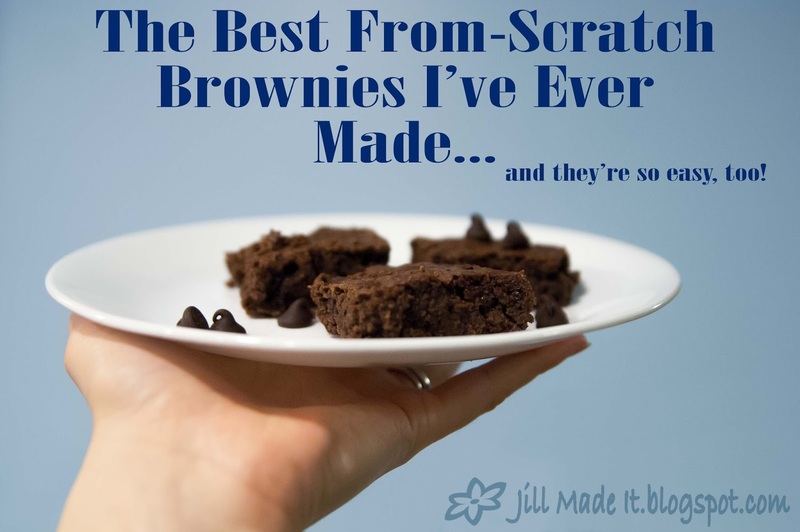 Most foods taste better from scratch, but my previous attempts at brownies...well, I always went back to box-mix brownies. 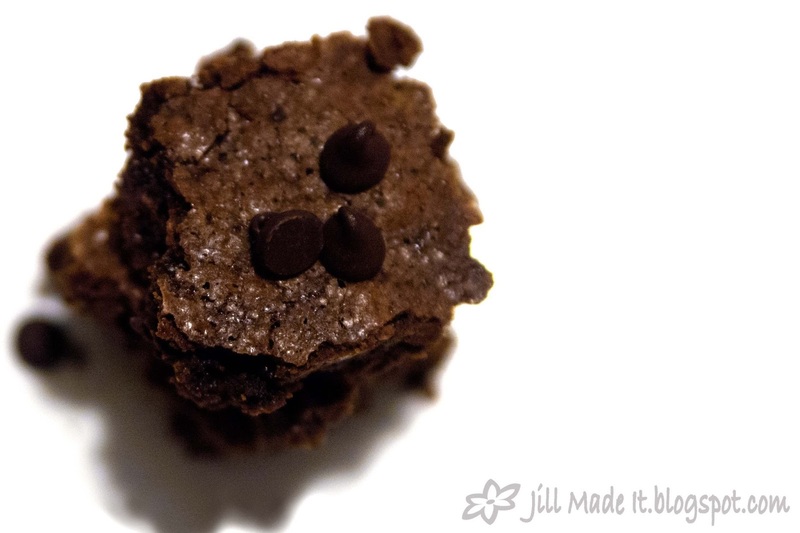 I want brownies to be moist and fudgy, but my from-scratch brownies always turned out more dry or cake-like. Not that there's anything wrong with cake, but if I wanted cake, I wouldn't be making brownies, now would I? On Pinterest (where else? ), I found this Fake Betty Crocker Brownie Mix Recipe. Could this recipe really be the one? 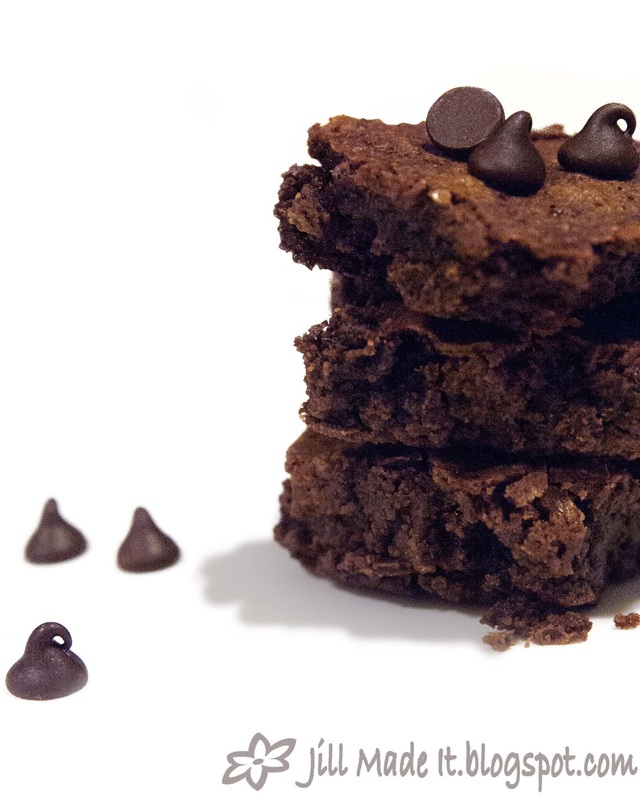 The brownie recipe that tastes as good as box-mix, but leave me in control of all the ingredients? 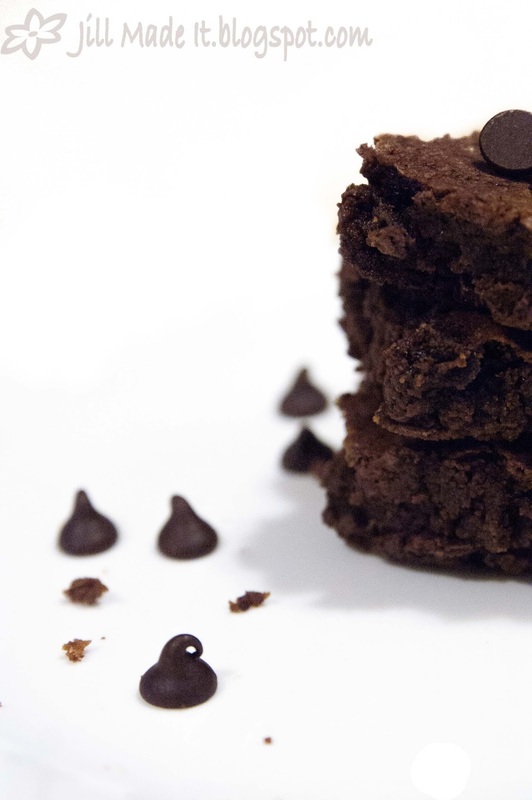 (The Betty Crocker brownies aren't too bad as far as having fake-food ingredients, but I'd still like to eventually eliminate fake-food entirely.) And could this recipe be really cheap and easy, too? Oh, yes, my friends. It is all that. If you'd like to re-pin the recipe, here's my pin. And if you'd like to skip right over to the original recipe, click here. And if you'll excuse me, I think some chocolate is calling my name.